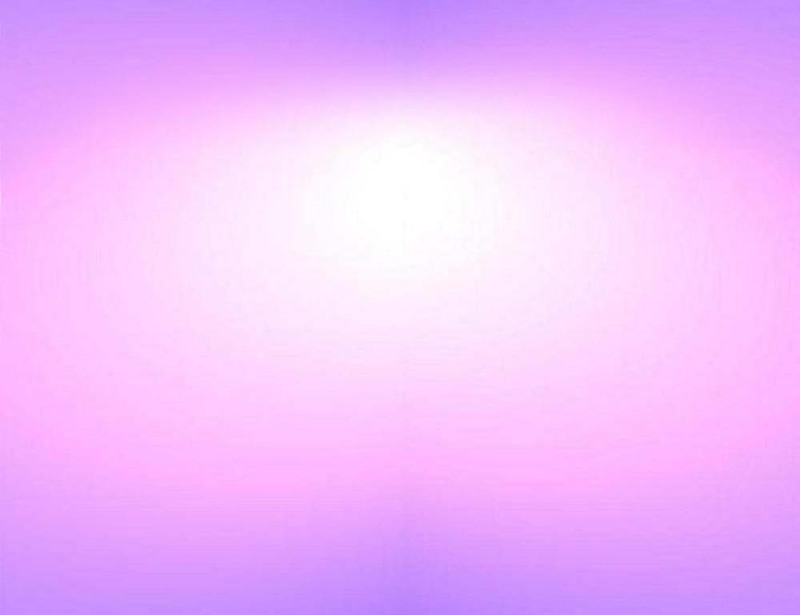 Go on a spiritual journey of the life of a psychic medium. Learn how her intuitive gift gave her the capacity to make people's lives better in some way. Read her innermost thoughts while she faced her own personal challenges in life. Linda's autobiographical book, "The Spiritual Garden" is a life account filled with faith, hope, and inspiration. Witness how her faith in spirituality assisted her through her trials. Be a part of some of her unusual paranormal life experiences. Read about the stories of loved ones who assisted her from spirit. Finally, understand how through a life of faith she learned to truly embrace life. 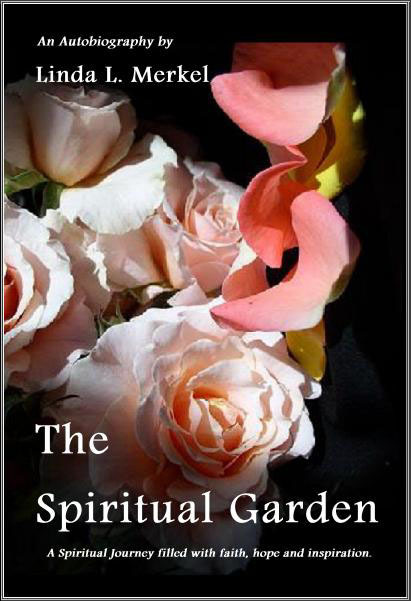 Don't miss out on Linda's new 387 page autobiography - "The Spiritual Garden"
After completing payment, you will have access for 24 hours to download and save the ebook in PDF format.